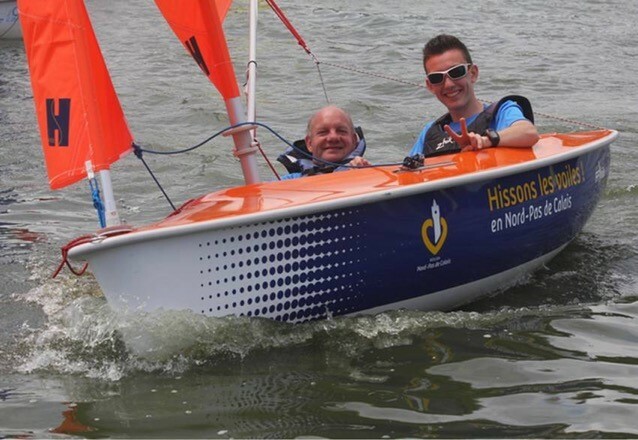 The fourth and final leg of the Hansa North Cup will be held in Val Joly in France from October 9th – 11th. 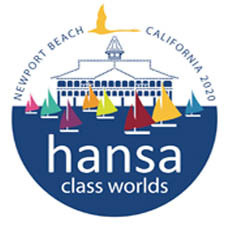 Invited classes for this event are the Hansa 2.3 single, Hansa 303 single and double and Liberty. Early entry is open until October 1st, after which an addition fee per person will be charged. 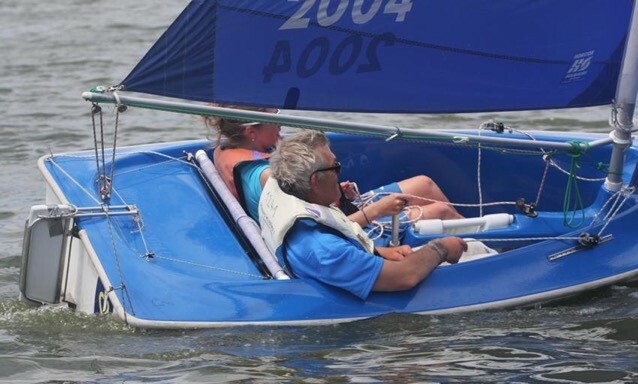 This event, in it’s first year, has seen sailors compete in previous legs in Belgium, The Netherlands and the UK, with numbers increasing in each leg. 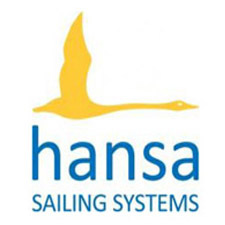 With around 40 Hansa 303’s in the region around Val Joly – and sailors from other countries also expected to bring boats – organisers are hoping for at least sixty 303’s on the start line – possibly the biggest gathering of 303’s at one event. Details regarding the Saturday night crew party, meals, charter boats and accomodation options are available in the Notice of Race, or on the event website. The airport of Charleroi is under one hour from Val Joly with low-cost connections throughout Europe including Poland, Hungary, Spain, Portugal and Italy. The organizers are hoping to arrange shuttles from the airport or the station of Lille. The Notice of Race and entry form is available here. Entry is available via this link.